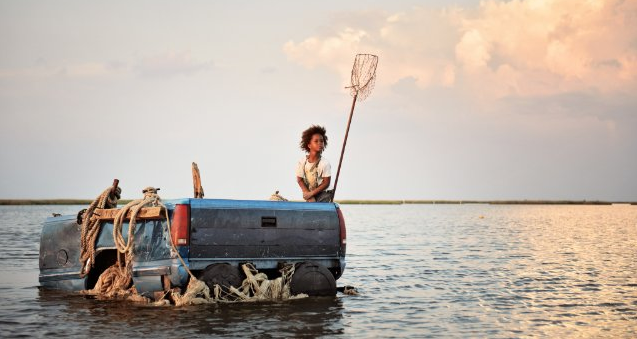 After winning both the Grand Jury and Cinematography Prizes at Sundance 2012, it’s fair to say that Benh Zeitlin’s Beasts Of The Southern Wild garnered a fair bit of attention. Having found distribution under the Fox Searchlight banner, the first trailer and poster have been released for what can only be described as one beautiful looking film. 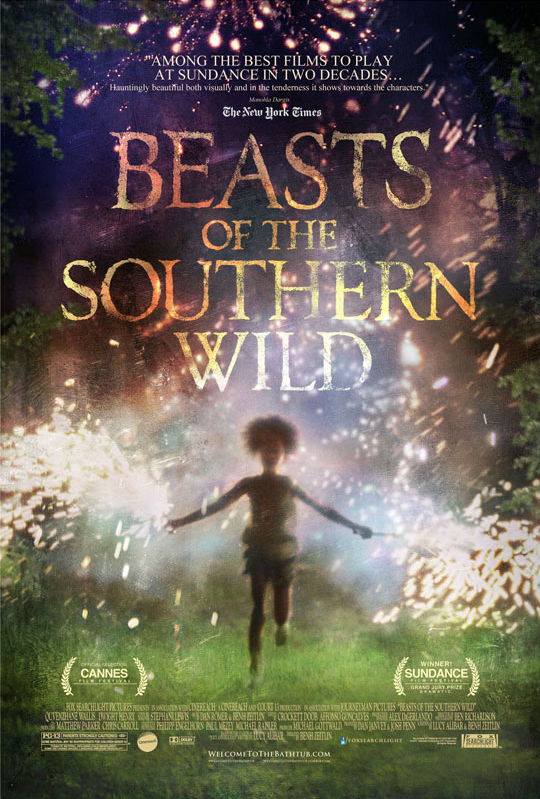 With no UK release date as of yet, Beasts Of The Southern Wild will hit the US on the 27th June. 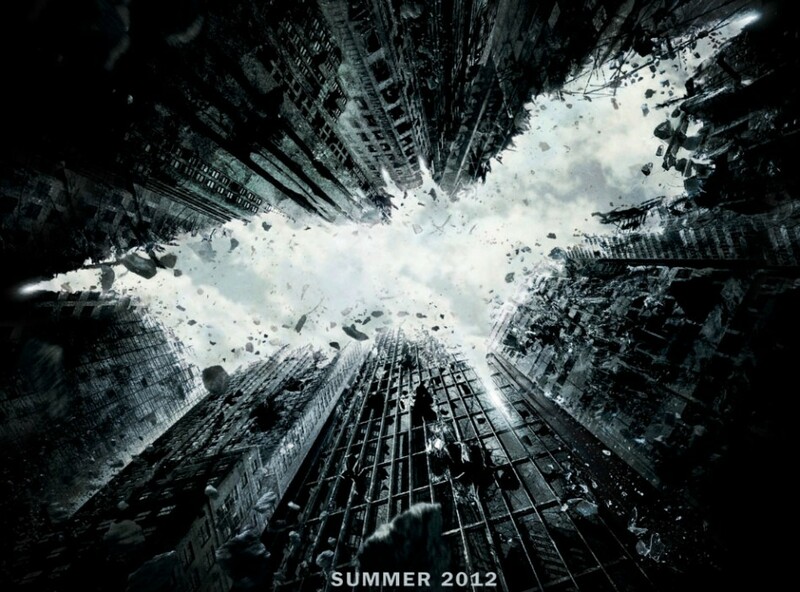 Check out the trailer and poster below. 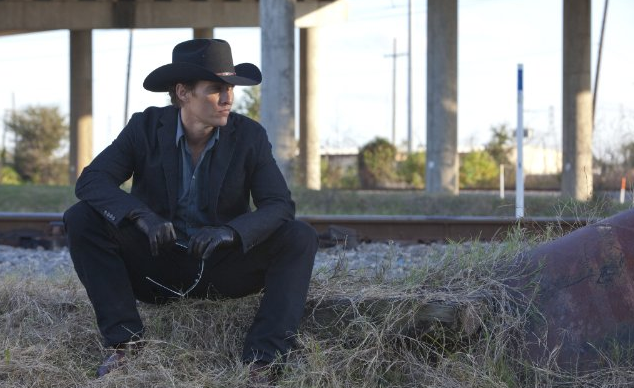 The wait for an international release is already hurting me.